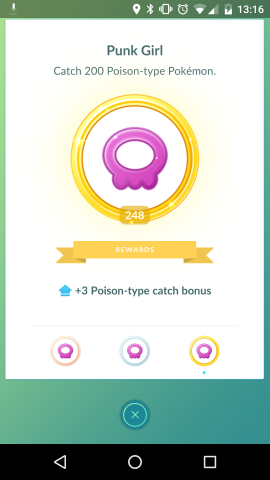 It appears that if you catch a specific type of Pokémon, you are more likely to catch similar types in the future, but I’m not 100% sure. Can someone explain how this mechanic works and if there are other considerations to be taken into account? Next Post: Pokemon GO: Level 40 banned from gyms? How do I request for brand spanking new Gym location in Pokemon Go?